On Christmas Eve, I wanted to share with you some very special pictures of our pride of six lions – Rey and his mate, Kiara and their cubs Scarc and Mahla, Smith and Amazonas – all rescued from a circus in Cusco, Peru, now moved into their new home in a huge 5-acre enclosure African bush – just in time for Christmas! 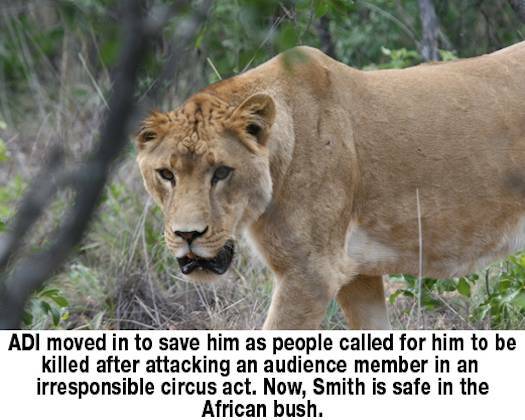 It took two dramatic seizures, requiring armed SWAT teams and riot police, to save the six lions. We saw the family first torn apart by the circus, then saved; we reunited them and, finally, we took them home to Africa. Half of the lions rescued in South America have now been reunited into their prides and moved into their main habitats – home forever. Before they could move, we’ve had to work our way through a long list of health problems – dental surgeries, eye treatments, sterilizations and preparation for their new lives. You made this happen. Knowing we have you standing with us gives us the strength to carry on. Thank you for transforming the lives of these animals. Now, we need to build six more habitats in the first half of 2017, for the remaining families and groups of friends like Junior and King and brothers, Rey and Simba. I hope you can stay with us on this long journey, and help raise funds, organize events and donate to give these lions the life they deserve. The life they lost. 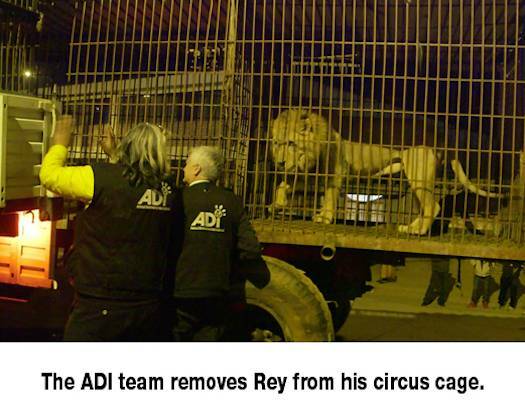 ADI continues to pay the care costs for the lions at Emoya Big Cat Sanctuary – including veterinary care, medications and supplements for neurological damage and cataracts, food, staff and habitat construction. 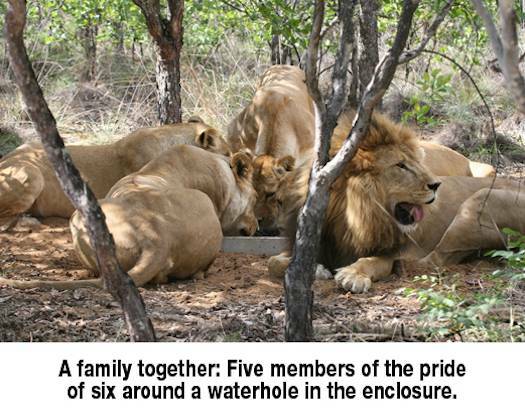 Please consider a special Christmas present for our rescued lions.